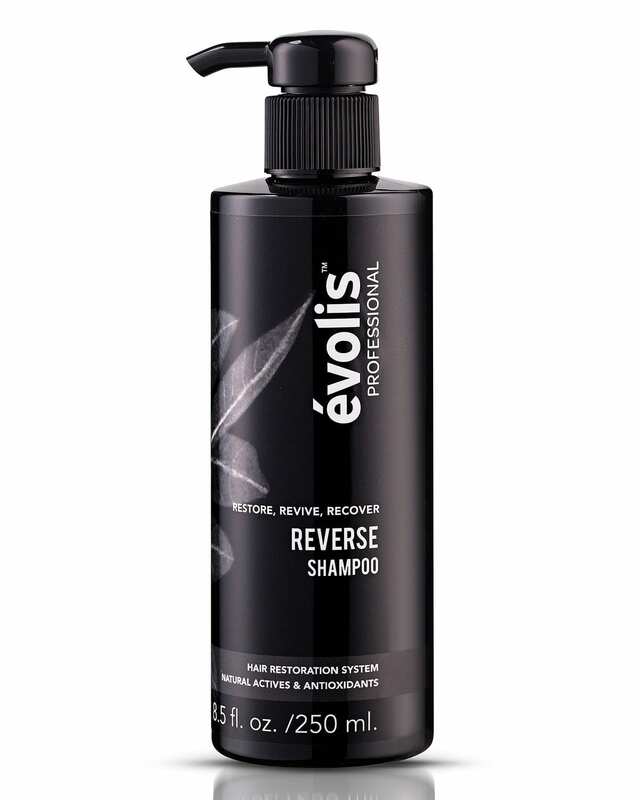 Buy Evolis Shampoo Here | Edwards And Co.
évolis® is clinically proven to help prevent hair loss by 80% and promote hair growth by 44% over 4 months (2017, Burg et al). Each product is made in Australia and clinically tested to pharmaceutical standards. Essential everyday Shampoo for coloured hair. Shampoo should be used 2-3 times weekly, or daily if required. Apply the shampoo to wet hair, massage into scalp and hair fibers with fingertips. For best results leave on the scalp and hair for 2-3 minutes. Rinse thoroughly and repeat if desired. Coconut, Corn and Oat-Derived Cleansers are gentle and non-stripping. Vegetable-Derived Humectants impart the optimal level of shine without weighing hair down.